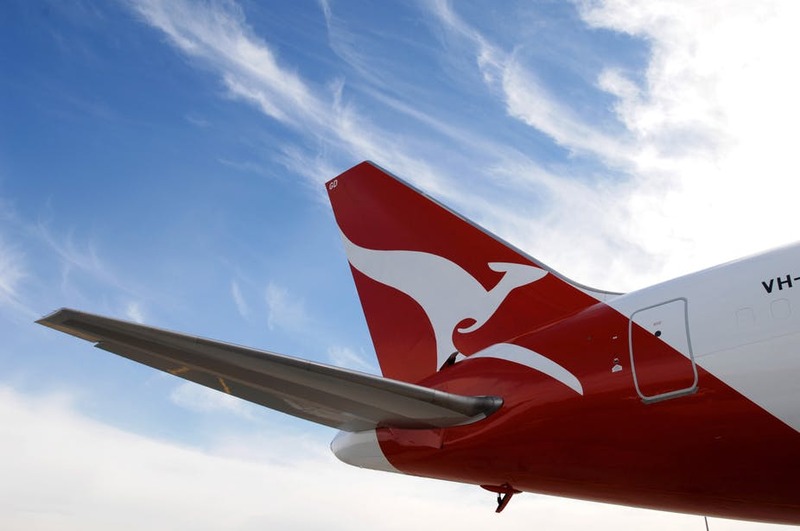 Qantas has renewed sustainability commitments in order to reduce its overall environmental impact. Among its many pledges, the airline has said it will cut net emissions by 50% come 2050, reduce 75% reduction of inflight waste to landfill by 2021 and remove 100 million pieces of single use plastic items from flights and lounges. As part of the exclusive partnership between Qantas and Arinex, Arinex is delighted with the airline’s sustainability commitment and what it means for our clients and their events, and of course the planet. As well as reducing the overall footprint of their events, it will give delegates and groups better peace of mind when booking air travel with Qantas. A seamless and integrated booking experience for event attendees. Visit the Qantas website for more information: www.qantas.com.